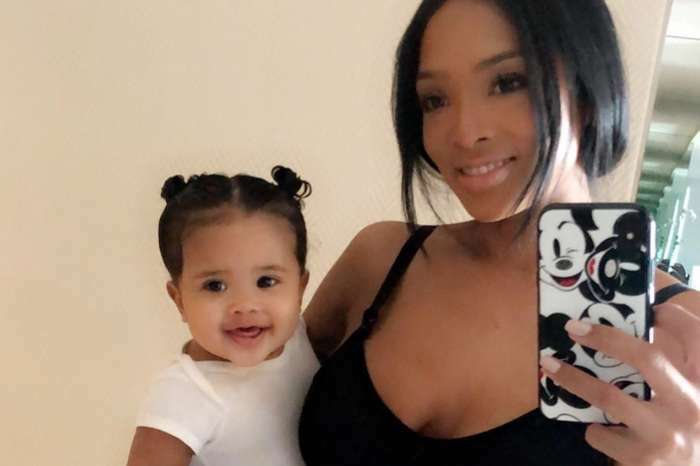 Baby Melody Norwood is all smiles after the plane she was traveling on with her parents — Ray J and Princess Love — made an emergency landing. 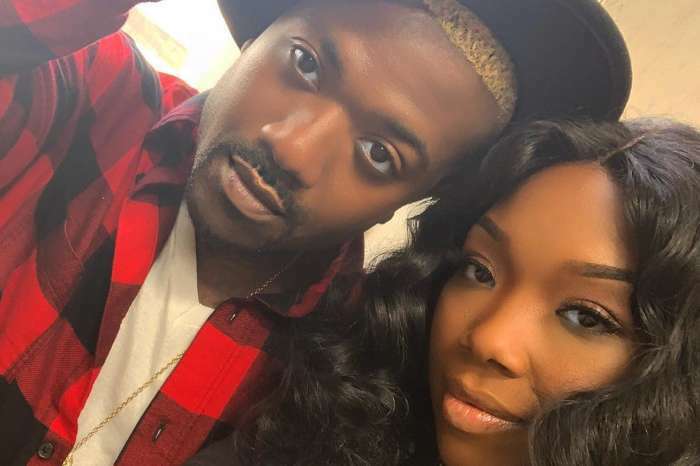 The Love & Hip Hop: Hollywood stars were on a private jet flying from Los Angeles to New York when their flight had to return due to cabin pressure issue. At three months old, Melody was unaware of the situation and flashed her biggest smile for the camera and looked like the new Gerber baby. All giggles with da da ?? The pair recently announced they hope to move to London soon. 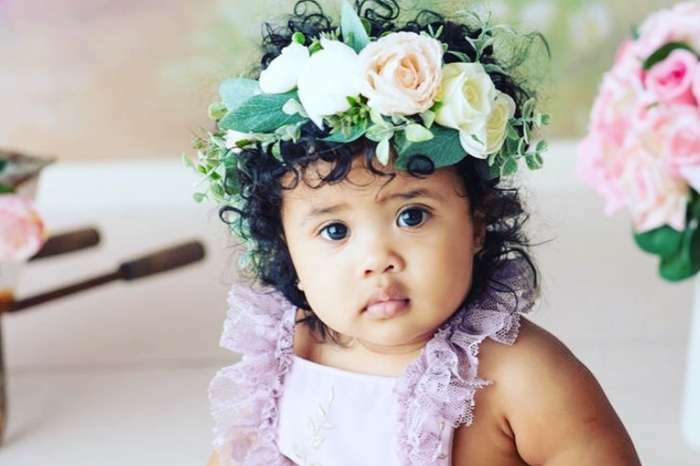 The former R&B singer seems to know what he wants for his daughter.